We’re inspired every day by your energy and creativity as stewards of your institution. You belong to a select group of talented individuals who are changing the world and improving lives. 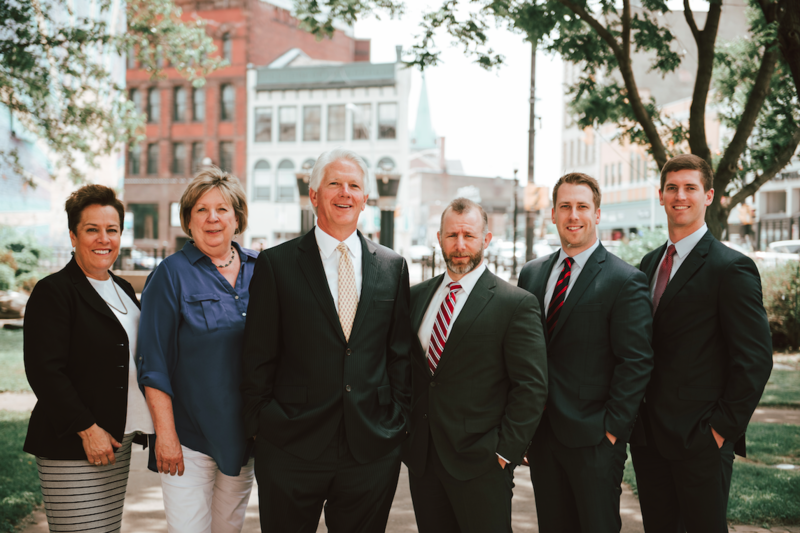 For that, we feel privileged to have helped institutional clients representing educational endowments, non-profit foundations, and corporate retirement plans and investment funds, build their portfolios for more than 25 years. That includes managing for the future with long term capital preservation utilizing asset allocations designed to protect and grow wealth. In addition, your board will have short term responsibilities. So liquidity is an important component of institutional asset management. That’s why we monitor our clients’ portfolios to ensure adequate cash reserves for current obligations and demands. It takes a disciplined framework to preserve and grow your investable assets, which is always the goal. One that incorporates clearly stated objectives and consistent application. That’s why our process starts with a thorough review of your institution’s mission and current investment policy statement. We then review in detail your existing portfolio. From here we’ll formulate specific recommendations related to the current overall asset allocation and individual investment holdings. We measure the success of your endowment by its ability to support your institution’s mission. But we are more than a consultant or an investment advisor. We consider ourselves an extension of your staff or investment committee. Therefore, we are available, responsive, and timely. Our local presence affords our principals the ability to meet with clients, staff, and investment committees in person. Caruso Mclean has made supporting the Central New York community a priority. This is not only reflected in providing exceptional advice to enhance returns. We make it a priority to invest in our local organizations through memberships, sponsorships, and hands-on board work.